Musicians: Rita Lee, Lúcia Turnbull, Sérgio Dias, Arnaldo Baptista, Liminha, Arnaldo Dias Baptista, Sérgio Dias Baptista, Arnolpho Lima (Liminha), Ronaldo Leme (Dinho) and Cláudio Cesar Dias Baptista (Té). 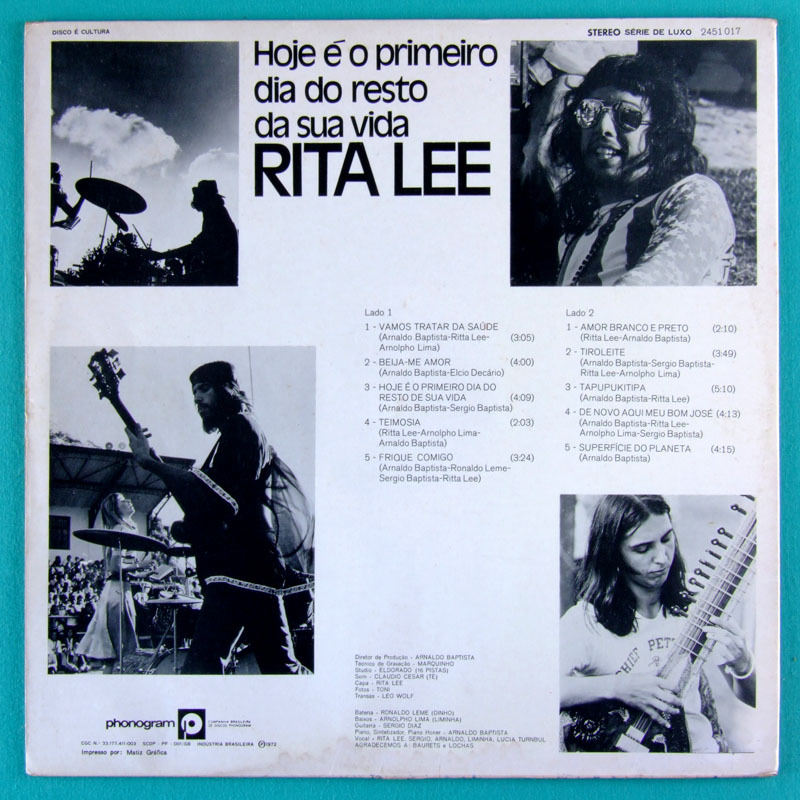 Songs written by: Rita Lee, Arnaldo Baptista, Sérgio Dias Baptista and Arnolpho Lima (Liminha). Art Cover by: Rita Lee. 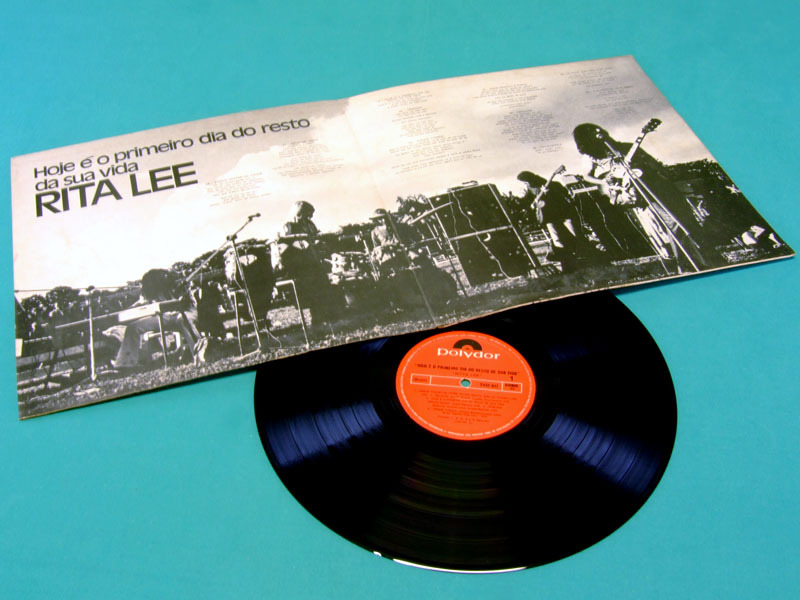 RITA LEE - "HOJE É O PRIMEIRO DIA DO RESTO DA SUA VIDA" - It is considered by many people the best Mutantes album! GORGEOUS 6-string BASS SOUND! Wonderfull sound! The most Crazy and Psychedelic album of MUTANTES!! It's The Mutantes' Sgt. Pepper's! IT IS A REAL MUTANTES' ALBUM!! 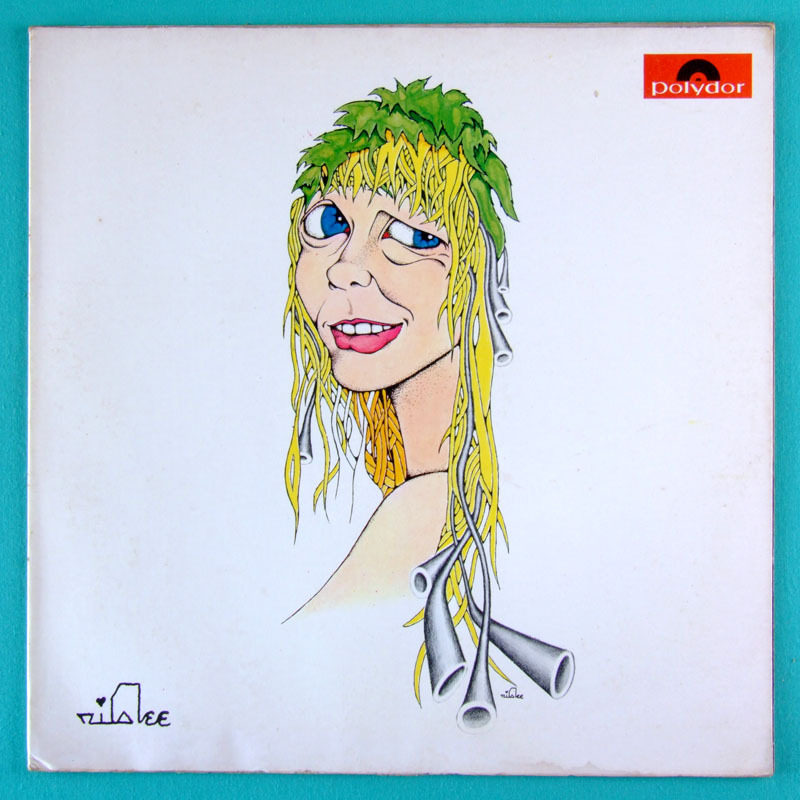 In reality, it is a Mutantes' album, but for marketing reasons the Polydor label released it as a RITA LEE solo album. The arrangements were made by all members of the group and the songs were written by Rita Lee, Arnaldo Baptista, Sérgio Dias Baptista and Arnolpho Lima (Liminha). This album is PERFECT! It starts with a Rhythm'n'Blue Rock, where you can listen to the fantastic sound of the 6-string electric bass, exclusively constructed by the older Dias Baptista brother, Cláudio Cesar, for Mutantes and masterly played by Liminha. In the lyrics we find their explicited passion for the psychedelic drugs, as said here: "Que tal um chá-chá-chá, pra gente se achar..." (What about a mushroom tea for us to find ourselves out). In the 3rd song another superb rock! In the middle of the song, Cláudio Cesar asks to the listener "Cê tá entendendo? Are you understanding?". In the song "Frique Comigo", Rita Lee sings "Cê tem que ser maluco!!" (You have to be a freak!). It's The "Disraeli Gears" of Mutantes! The Side B continues the trip! In the 3rd song, the title presents a mascared Portuguese coarse word "TAPUPUKITIPA". It has great riff doubling Clavinet and Bass. 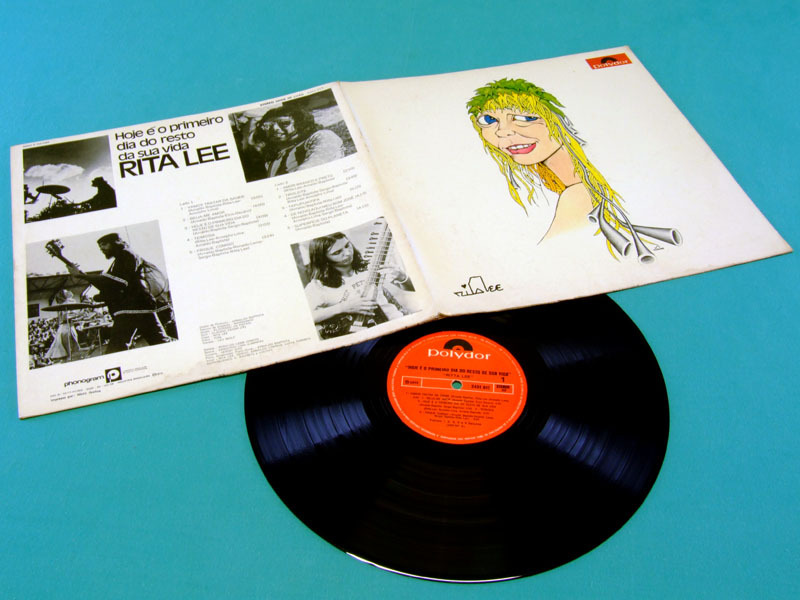 At the ending of this song, a very unusual situation happened: this album was the first one recorded at the Studio Eldorado, after they got a 16-multitrack tape recorder. The studio was brand new and the Mixing Console was not properly shielded and isolated against noise interference, buzzing and Radio frequencies. At a certain moment, one mixer channel began to play a strange sound of lounge orchestra picked by the mixing console from a Radio Station interference that had its antenna near to the recording studio. So the Mutantes realized that it could be an interesting experimentation and asked the Sound Technician to fade in this channel in order to get a proper level. Listen to it! At the ending of the last song, there is an astonishing duel with the Bass and guitar. Listen! And to close this wonderful album with golden key, Cláudio Cesar asks "Cê entendeu?" (Did you understand?). This album is a Cream of Brazilian Psychedelic! It's The Mutantes' "Ummagumma"! A Lysergic album! At the back cover, there is a special thanks to "Baurets" (Marijuana Cigarretes) and "Lochas" (Mushroom Tea). Are you understanding?